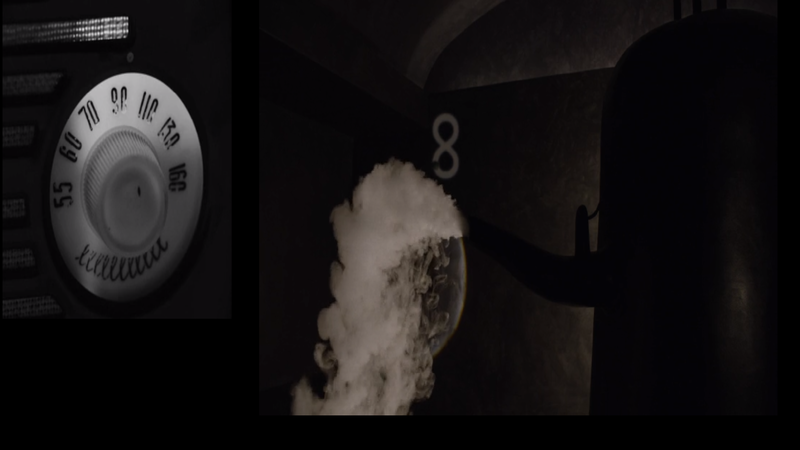 Does anyone has noticed that the 1956 girl's radio is tuned to channel 8 (or 9?). 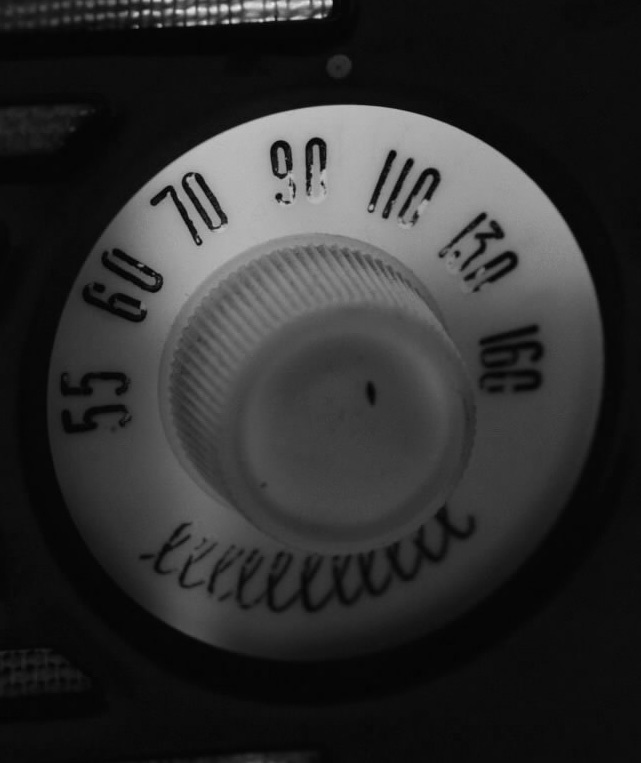 Seems like the radio knob is worn out, but that make similar to the 8 showed by Jeffries in episode 17.
the 8 is again showed in episode 17 (1+7). This AM radio is tuned on 90 (900 kHz). 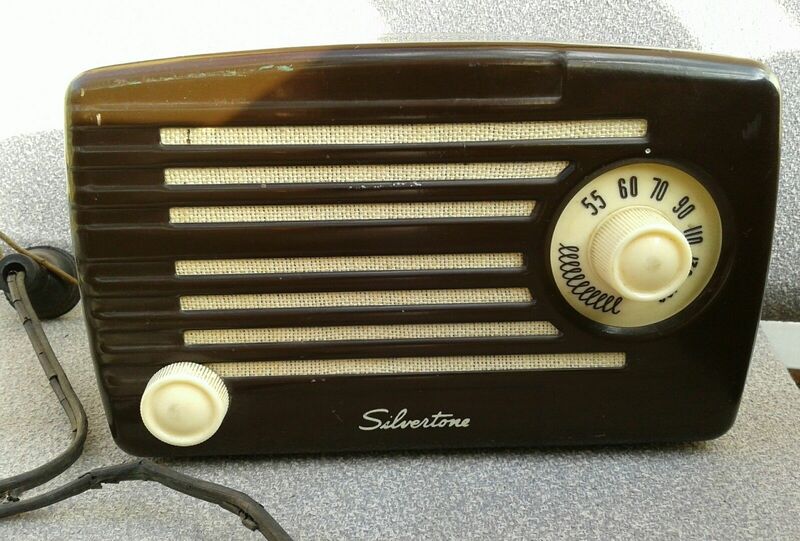 I've tried to find the brand of this radio some months ago but I've failed. Damn it, one was sold last week on eBay.